Pattersons Build Group is the most trusted source for specialised insurance building repairs and restoration in Australia and New Zealand. 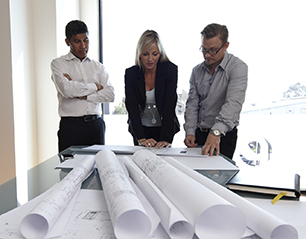 We have an extensive scope of services, providing complete solutions for any small or large insurance-building need anywhere in Australia and New Zealand. 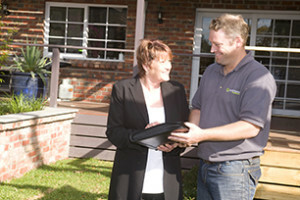 Our clients have confidence in us because we understand the claims process and the importance of delivering results. 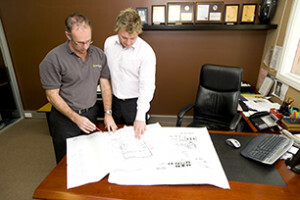 Our understanding comes from our experience, and we’ve been established for nearly 20 years. 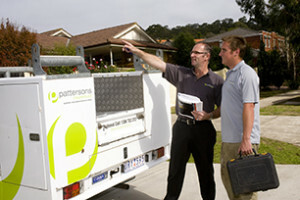 We deliver on domestic and commercial works from under $500 to over $500,000. We employ multi-skilled trade persons for smaller reinstatements and construction supervisors to manage larger works. All service areas are handled by our custom developed computer operational system. This manages every aspect of every claim for insurers, trade staff and policy-holders. Processes are monitored from the receipt of the claim advice through to the sign off of the completion certificate by the insured party.